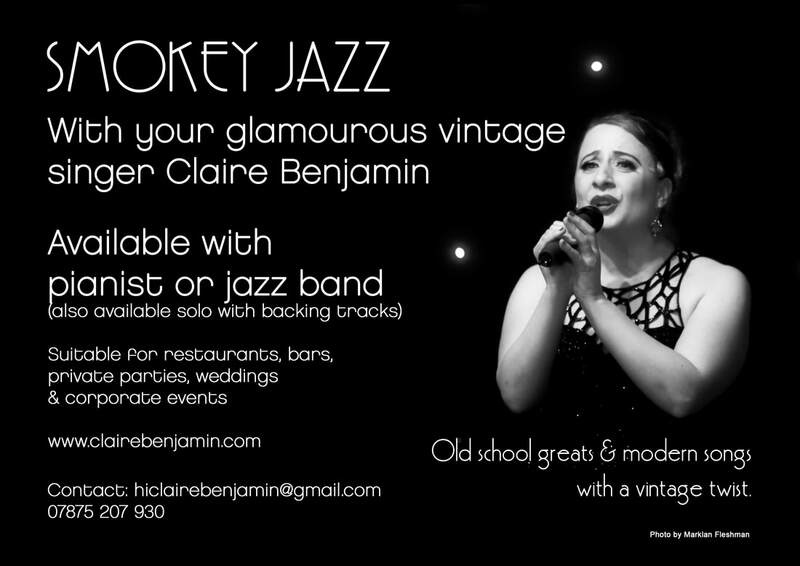 Claire Benjamin is a one woman powerhouse of off-the-wall characters and sultry vocals. Hosted by CLAIRE BENJAMIN as Dame Fontaine with: FAY PRESTO * DAVE THE BEAR * SHAKONA FIRE* TNTX*BENJAMIN BUTCH* KATE BUSHFLY! "Claire Benjamin entertaining the crowd with her ‘Noel Coward meets Pussycat Dolls and Village People’ routine; somehow, that song about the Young Men’s Christian Association will never be quite the same again — proof of something rather special." Broadway Baby Review of Magic Faraway Cabaret. 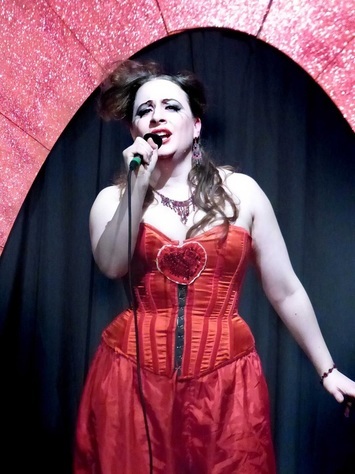 Review of Magic Faraway Cabaret.